In a laborious report obtained by the site 9to5Mac, the multinational claims that the plans of Apple, which consists of presenting three new models (an iPhone 7S, an iPhone 7S Plus and a new flagship phone, the iPhone 8 ) Will be disappointing. 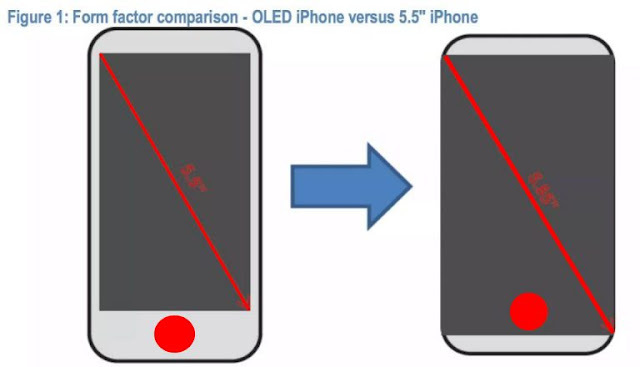 The purpose of this adjustment is to allow wireless recharging, although the move to the glass is a controversial choice as it was a major structural vulnerability on the iPhone 4 and iPhone 4S before being abandoned. 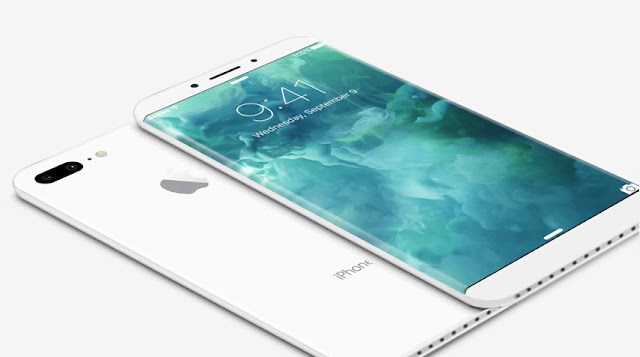 The iPhone 8 will combine stainless silver with glass for a slightly more upscale rendering. On a more positive note, JPMorgan reiterated that the iPhone 8 will use an L - battery, adding a larger capacity of 30%, and a dual rear camera, which is confirmed by previous reports. It is also indicated that all these updates will generate a labor cost of 75-80 dollars (about 70 €) per unit, not including manufacturing, which is in line with forecasts of a higher price High - probably a disproportionate amount of 1000 dollars (about 920 €). And yet, for users who are dissatisfied with what JPMorgan presents as an iPhone 8 much less ambitious than some would envisage, there is a flaw in the reasoning of the financial giant that wants to avoid any frustration by proposing the iPhone 8 with Airpods. In all honesty, I find the idea absurd. In addition to the shortfall for the brand (and being an unnecessary expense for anyone who already has headphones or quality headphones), there is the fact that it makes no sense. Since its inception, Apple has been experiencing major procurement difficulties with its Airpods, even at the time when buyers were told to expect a 6-week lead time to receive the product. The idea that Apple could remedy this to the point where Airpods would be supplied with the 60 to 80 million iPhone 8 probably sold by Apple in its first quarter, is quite comical.